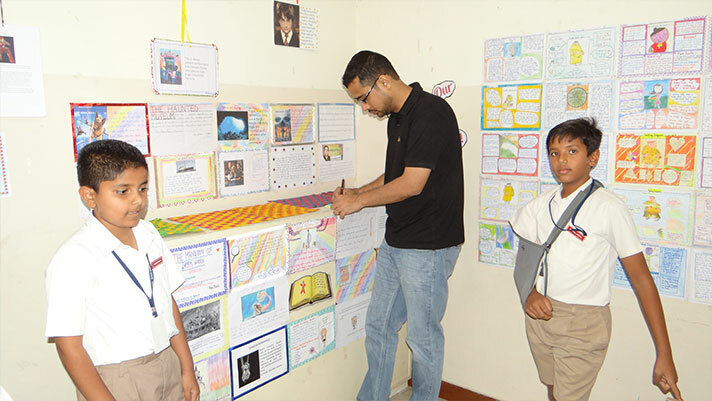 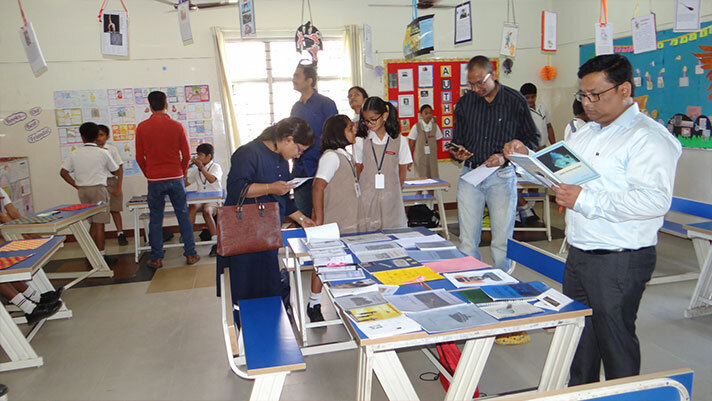 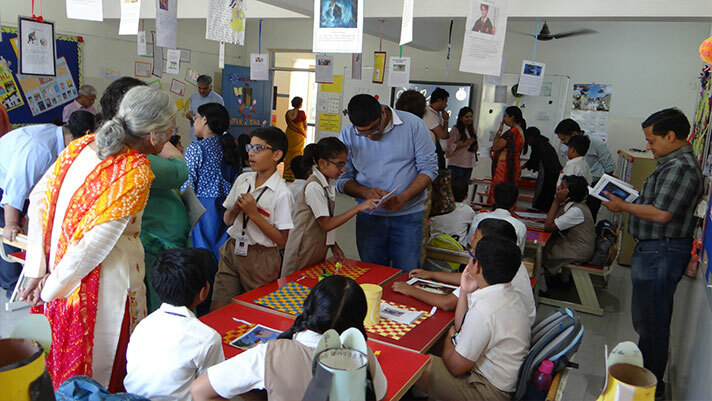 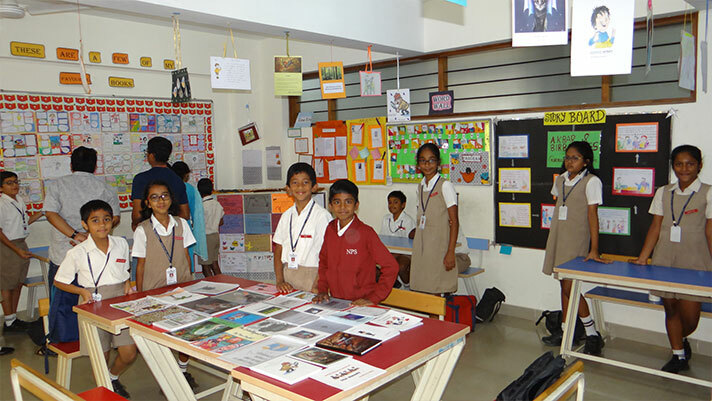 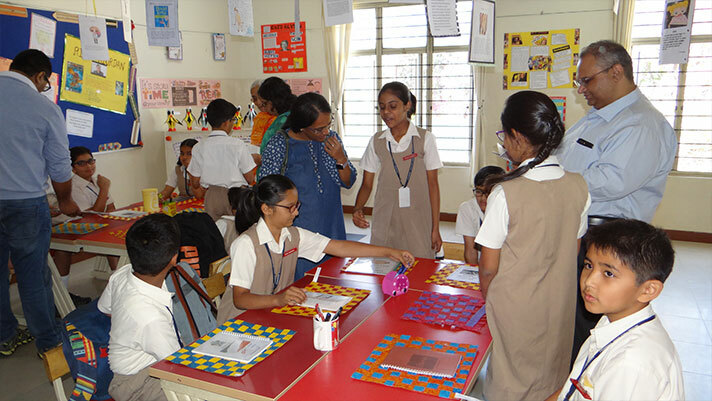 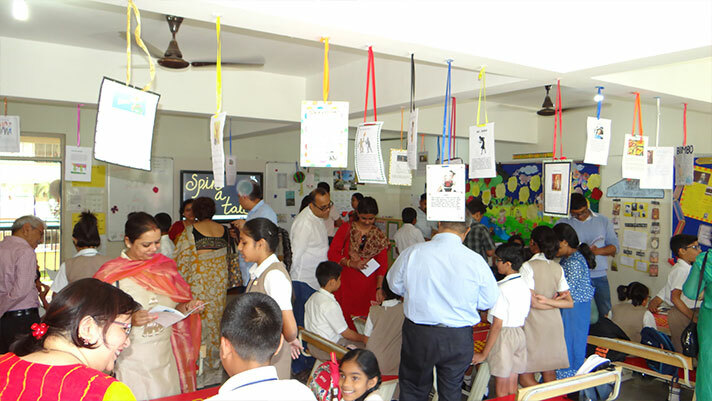 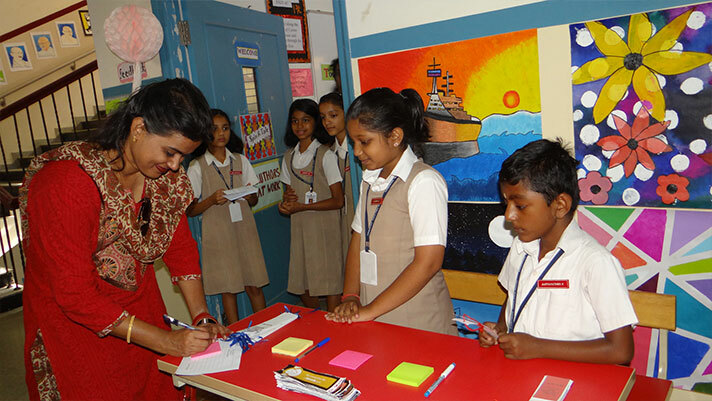 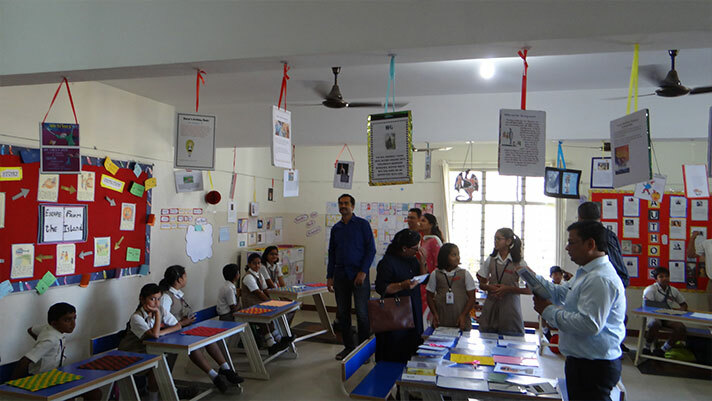 On 23rd February, the budding authors of Grade 4 were brimming with pride as they presented their first published story in Spin-a –Tale exhibition. 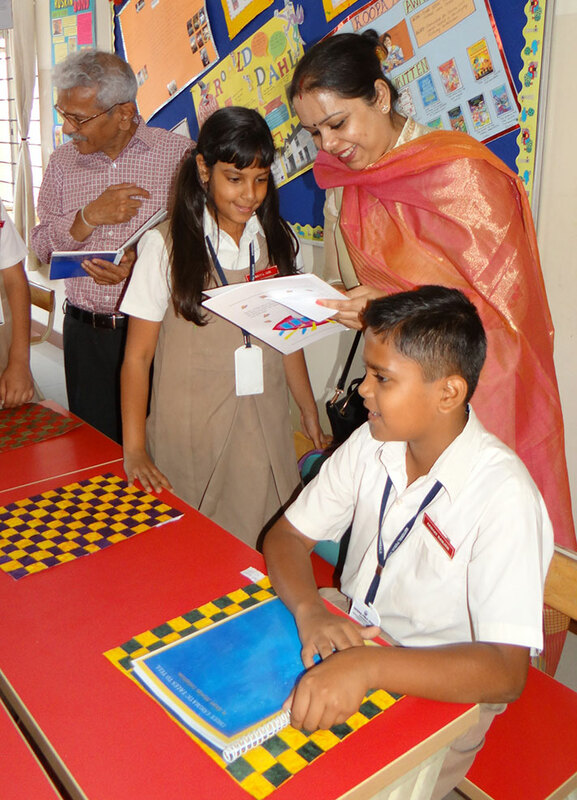 The ten year olds enthusiastically took the visitors through the journey of their maiden effort at writing and printing a novella. 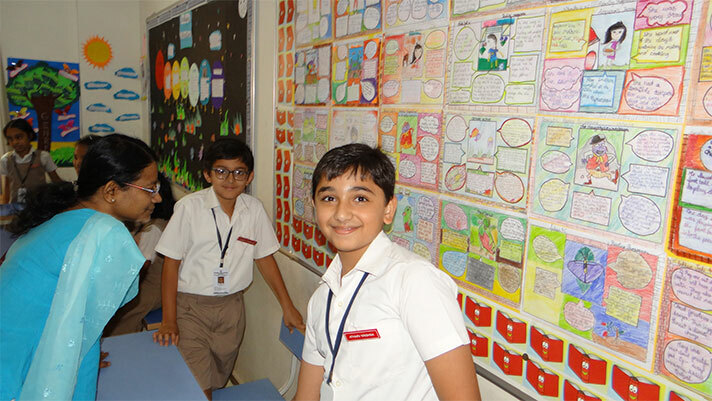 The young authors eloquently spoke about different aspects of story writing, from its genre, characters, setting to the plot as they proudly showcased their books.